On February 15, 2019, a vessel that appeared to be releasing oily waste was captured by satellite almost 10 kilometers offshore Peureulak, a small town in Aceh Province, on the northern tip of the Indonesian island of Sumatra. Radar imagery from the European Space Agency’s Sentinel-1 satellite shows an 18-kilometer slick trailing a northbound ship, visible as a bright spot at the end of the dark slick. Figure 1. 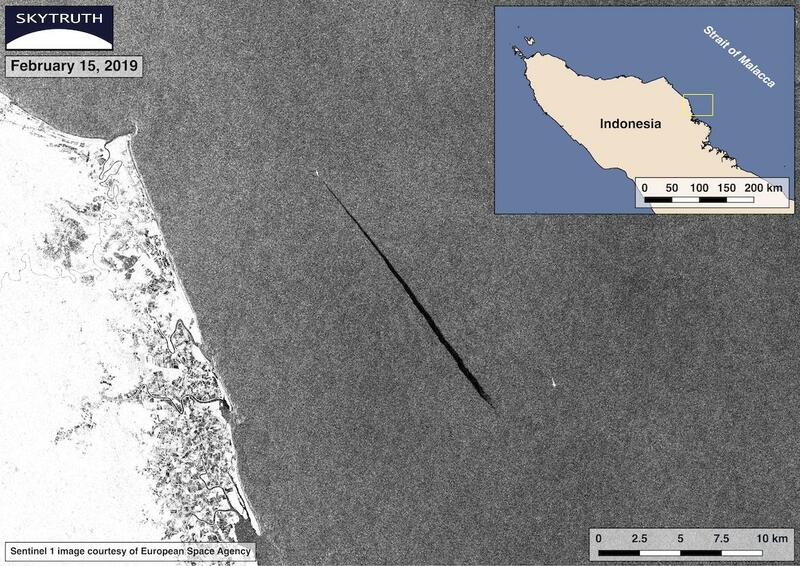 Sentinel-1 radar satellite image showing suspected bilge-dumping (dark, linear slick) off Sumatra on February 15, 2019. The ship is traveling through the Strait of Malacca, a narrow strip of water between Sumatra and the Malay Peninsula. The Strait is one of the world’s busiest shipping lanes as it is both the shortest and most convenient path between the Indian and Pacific Oceans. Due to the Strait’s high density of marine traffic of all types, oil spills — accidental and intentional — are likely to occur. Figure 1 illustrates suspected bilge dumping, a typically intentional discharge of oily waste from ships to reduce ballast water or free up space in the cargo holds. 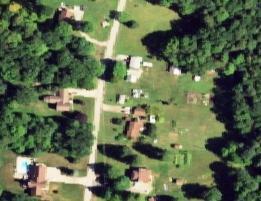 Typically, bilge-dumps form distinctive linear slicks visible on satellite imagery. While radar satellite images are very useful tools for detecting slicks, they are typically not detailed enough to allow identification of the responsible vessel. However, many vessels broadcast their identity and other information using the radio-frequency Automatic Identification System (AIS). AIS use is required for all large cargo vessels and tankers. 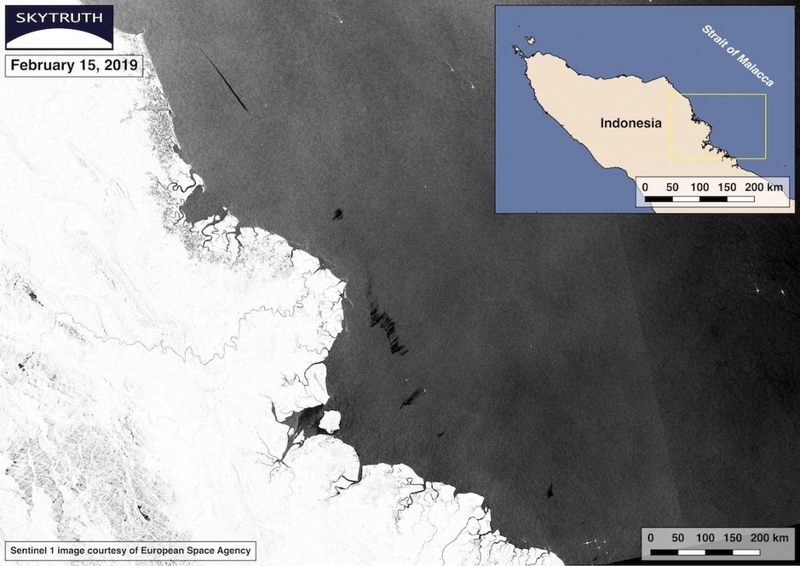 By studying the AIS broadcasts in this area using exactEarth’s ShipView service, which collects the signals using satellites and ground-based receivers, SkyTruth analyst Bjorn Bergman determined the Indonesian cement carrier PERKASA (Figure 2) was at this location when the Sentinel-1 radar image was acquired. Formerly known as KOEI MARU NO 7, the vessel was built in 1981 by Ube Industries, Ltd., a Japanese chemical manufacturing company. 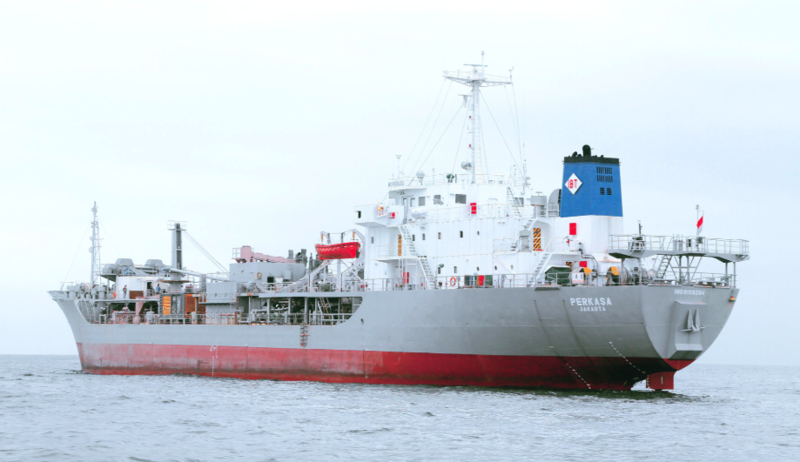 Today, the ship is operated by PT Indobaruna Bulk Transport (IBT), an Indonesian shipping company based in Jakarta. Figure 2. MV PERKASA [source: IBT]. Figure 3. PERKASA’s AIS broadcast track overlain on Sentinel-1 image. 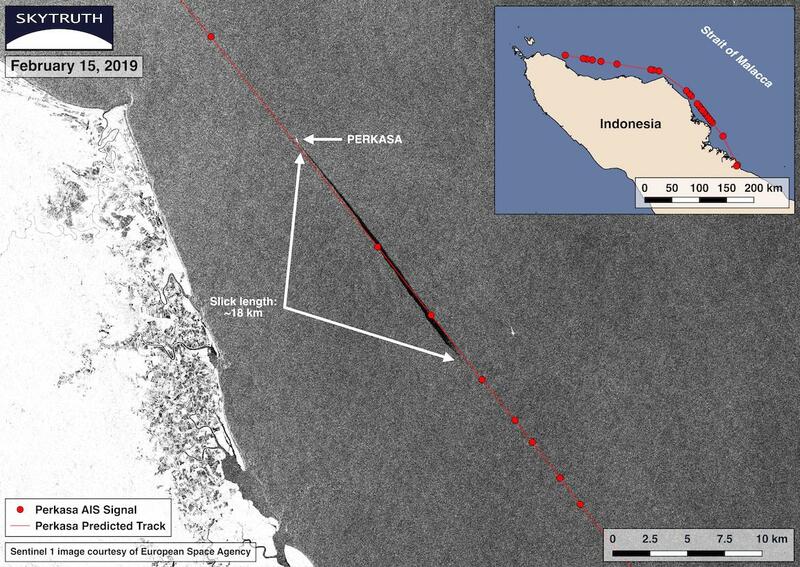 Figure 3 shows the PERKASA’s AIS-derived track overlain on the Sentinel-1 image, revealing a very close match between the vessel’s path and the suspected bilge slick. The AIS signal immediately to the south of the vessel location on the image indicates it was traveling 11 knots (~20.4 km/h) at 11:17 UTC; the signal immediately following at 12:10 UTC indicate the vessel was traveling 10.8 knots (~20.0 km/h). Using the location data encoded with these AIS signals, we calculated the likely position of PERKASA at the instant the image was acquired (11:43 UTC). The ship’s predicted location closely matches the vessel’s position in the Sentinel-1 image, and no other vessels broadcasting AIS were likely candidates for a match. 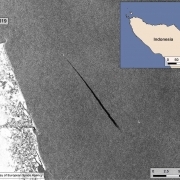 This leads us to infer that PERKASA is the vessel seen apparently discharging oily bilge waste in the satellite image. Figure 4. Zoomed-out view of Sentinel-1 image showing a series of patchy slicks along the coast of Aceh Province, Indonesia. Dark, linear slick at upper left is the suspected bilge slick from PERKASA shown in Figures 1 and 3. 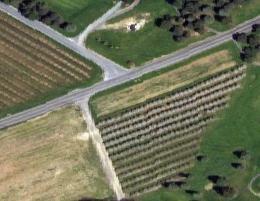 To the south, a chain of less-distinctive slicks along the coast are roughly aligned with PERKASA’s track (Figure 4). These slicks are broad and striated as opposed to the slender 18-kilometer long slick, which could be a result of wind and current blowing apart what had originally been a series of discharges from the vessel. The AIS transmissions from PERKASA are infrequent in this region (Figure 5), making us somewhat less confident that this vessel was also the source of these patchy slicks. Figure 5. PERKASA’s AIS-derived track overlain on Figure 4. The operator of PERKASA, IBT, claims “we put high priority in safety by adhering to policies, practices, and procedures in our Safety Management System to ensure the safety of crews, staffs, cargoes, vessels, as well as environment.” In addition nearly all of IBT’s fleet is registered with classification societies. According to The International Association of Classification Societies (IACS), the purpose of a classification society is “to provide classification and statutory services and assistance to the maritime industry and regulatory bodies as regards maritime safety and pollution prevention.” IACS is a non-governmental organization composed of twelve classification societies. PERKASA is registered with Biro Klasifikasi Indonesia (BKI) and Nippon Kaiji Kyokai (ClassNK), which is a member of IACS. One of the certification services provided by ClassNK is the Verification for Clean Shipping Index (CSI). The objective of CSI is to verify the environmental performance of a vessel’s operations in five areas, including water and wastes. Ballast water, sewage/black water, garbage, sludge oils, and bilge water are covered under this category. Bilge dumping — intentional or otherwise — would seem to violate the principles touted by the vessel operator, and call into question the effectiveness of the classification societies. https://skytruth.org/wp-content/uploads/2019/03/PERKASA-detail-raw.jpeg 827 1169 Lucy Meyer /wp-content/uploads/2016/08/test_logo.png Lucy Meyer2019-03-26 19:25:372019-03-27 11:39:45PERKASA Caught Bilge-Dumping? As recently as two days ago — March 13, 2019 — pollution experts at the National Oceanic and Atmospheric Administration were reporting a 14 square-mile oil slick that originated out in the Gulf of Mexico about 12 miles from the Birdfoot Delta’s farthest bit of land. 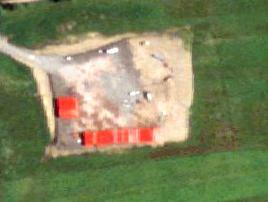 By now there are hundreds of satellite and aerial images telling the same, sorry story. 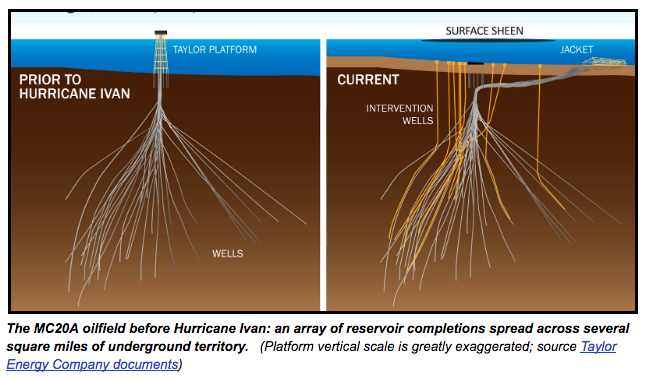 The source is the wreck of MC20A, an oil platform owned by Taylor Energy Company that was destroyed by winds, waves, and mudslides spawned by Hurricane Ivan in 2004. Last fall, the Coast Guard and other agencies federalized the response to an oil spill that has been going on for fourteen years and counting, disinviting the company from the latest effort to stem the flow by attaching a massive containment dome to what remains of the platform. 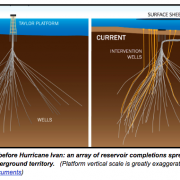 Although the company has long insisted that the spill is trivial–no more than 10 gallons per day–a growing chorus of scientists have disagreed, by orders of magnitude. 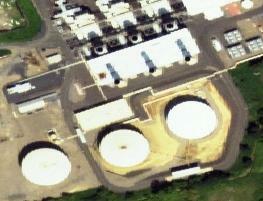 My personal estimate is 96 barrels (4032 gallons) per day, and I tend toward the low end of the scientific opinions. 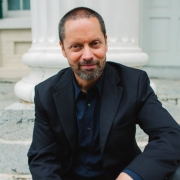 https://skytruth.org/wp-content/uploads/2019/03/Screen-Shot-2019-03-15-at-5.46.26-PM.png 381 648 John Amos /wp-content/uploads/2016/08/test_logo.png John Amos2019-03-15 22:58:012019-03-19 12:14:05What can we learn from the longest oil spill in US history? The trends aren’t encouraging: Industrialization, urban development, deforestation, overfishing, mining and pollution are accelerating the rate of global warming and damaging ecosystems around the world. The pace of environmental destruction has never been as great as it is today. Despite this grim assessment, I believe there’s reason to be hopeful for a brighter future. I’m optimistic because of a new and powerful conservation opportunity: the explosion of satellite and computing technology that now allows us to see what’s happening on the ground and on the water, everywhere, in near real-time. Up until now we’ve been inspiring people to take action by using satellites to show them what’s already happened to the environment, typically months or even years ago. But technology has evolved dramatically since I started SkyTruth, and today we can show people what’s happening right now, making it possible to take action that can minimize or even stop environmental damage before it occurs. 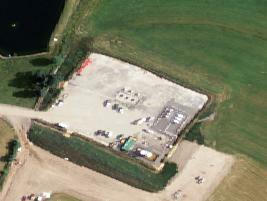 For example, one company, Planet, now has enough satellites in orbit to collect high-resolution imagery of all of the land area on Earth every day. Other companies and governments are building and launching fleets of satellites that promise to multiply and diversify the stream of daily imagery, including radar satellites that operate night and day and can see through clouds, smoke and haze. 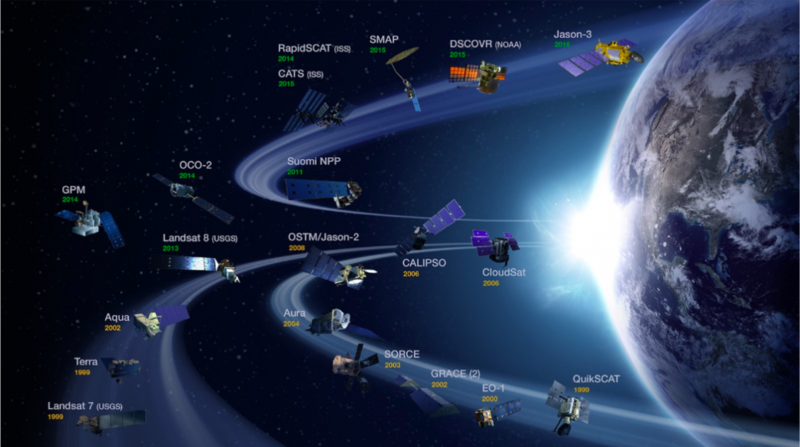 Just a few of the Earth-observation satellites in orbit. Image courtesy NASA. 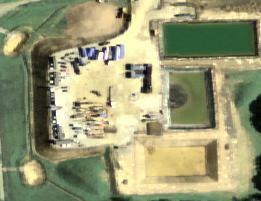 The environmental monitoring potential of all this new hardware is thrilling to our team here at SkyTruth, but it also presents a major challenge: it simply isn’t practical to hire an army of skilled analysts to look at all of these images, just to identify the manageable few that contain useful information. Artificial intelligence is the key to unlocking the conservation power of this ever-increasing torrent of imagery. 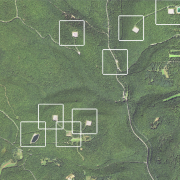 Taking advantage of the same machine-learning technology Facebook uses to detect and tag your face in a friend’s vacation photo, we are training computers to analyze satellite images and detect features of interest in the environment: a road being built in a protected area, logging encroaching on a popular recreation area, a mining operation growing beyond its permit boundary, and other landscape and habitat alterations that indicate an imminent threat to biodiversity, ecosystem integrity, and human health. By applying this intelligence to daily satellite imagery, we can make it possible to detect changes happening in the environment in near real-time. Then we can immediately alert anyone who wants to know about it, so they can take action if warranted: to investigate, to document, to intervene. We call this program Conservation Vision. And by leveraging our unique ability to connect technology and data providers, world-class researchers and high-impact conservation partners, we’re starting to catalyze action and policy success on the ground. We’re motivated to build this approach to make environmental information available to people who are ready and able to take action. 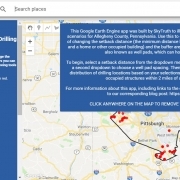 We’ve demonstrated our ability to do this through our partnership with Google and Oceana with the launch and rapid growth of Global Fishing Watch, and we’re already getting positive results automating the detection of fracking sites around the world. We have the technology. We have the expertise. We have the track record of innovation for conservation. And we’ve already begun the work. Stay tuned for more updates and insights on how you can be part of this cutting-edge tool for conservation.